My name is Ty Caldwll and I am a Master Guide and Kayak Instructor at the Nantahala Outdoor Center. I have worked at NOC for around 4 years now and I love my job. It is not everyday that you get to share your passion, but teaching at the Paddling School allows me to do just so. 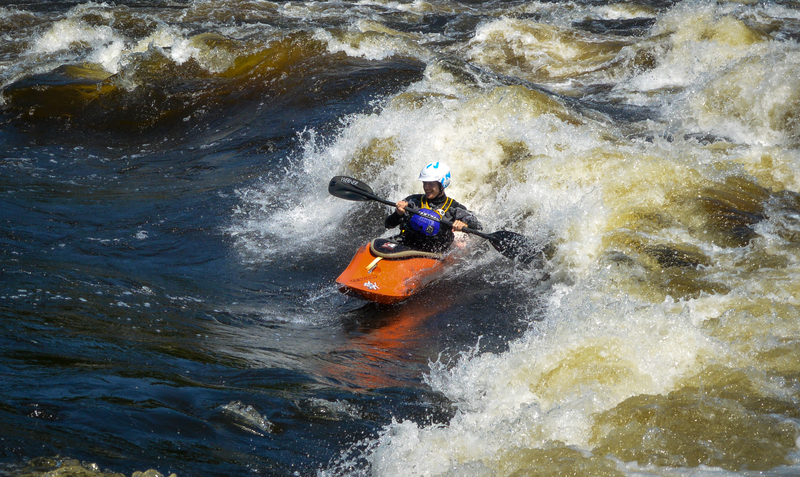 I was first introduced to the sport of kayaking through my mother around the age of seven. Growing up in Robbinsville, NC I was only 30 minutes away from the Nantahala and it was here that I learned to kayak and fell in love with the river. 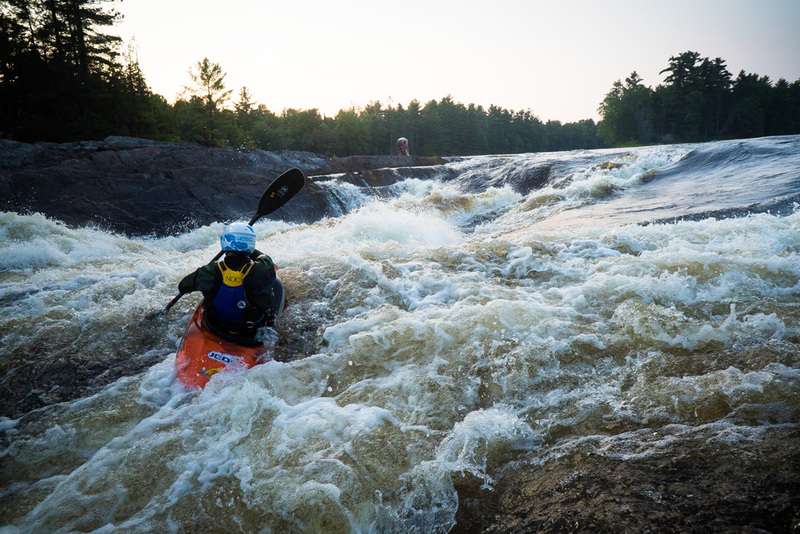 Little did I know that one day I would be sharing the same experience with others on the same river that shaped me as a kayaker and as an individual. Kayaking has allowed me to travel the world. I follow my passion, chasing rivers and adventures along the way. My most recent undertaking was north to the waters of Canada. Here I found myself surfing big waves with a smile on my face the entire time. A few weeks ago I received a phone call from a good friend Dylan. He told me he was heading north and had an extra seat in the car. 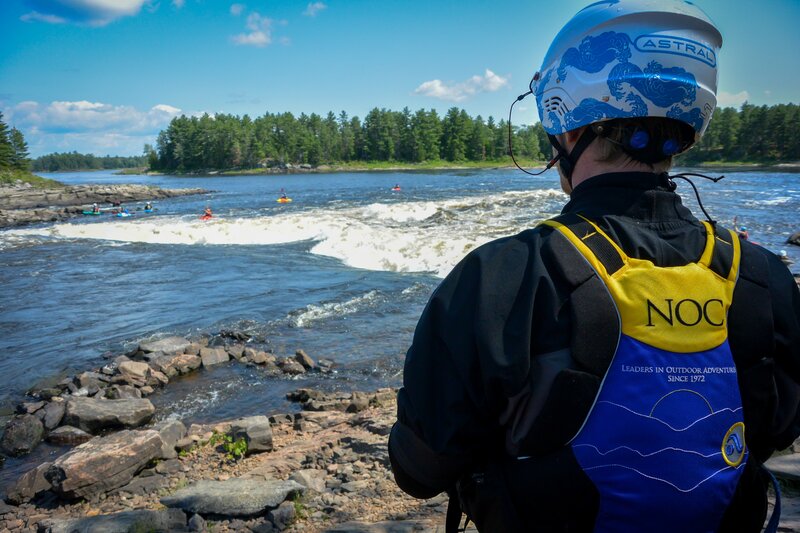 I ask him what the plan was and he just said “Canada.” I shrugged my shoulders and said “alright.” A couple days later I found myself in a car loaded full with six kayaks, three friends, and no plans. All we knew is that we wanted to make it to the Ottawa River and have Dylan back in time to start class two weeks later. So we took off leaving North Carolina in the rearview. For an added sense of adventure we decided to use only a road atlas found in Tommy’s car. When the atlas failed to provide proper directions we asked locals, all the while eliminating use of our smartphones. On the evening of the first day we found ourselves near the Potomac River, outside of DC. 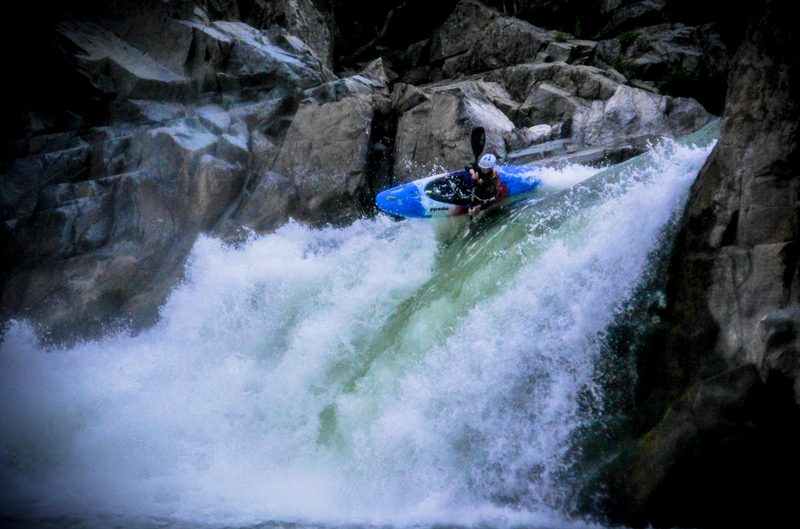 We decided to make a quick pit stop and paddle the Great Falls section of the Potomac River. This section is full of fun waterfalls and challenging drops. After a few laps on the Potomac, we packed up and continued our journey north. It wasn’t long before we found ourselves sleeping in a friends yard near the Ottawa River. The next morning we awoke and found ourselves on the banks of the Ottawa River. We surfed all day only stopping to grab a quick lunch. 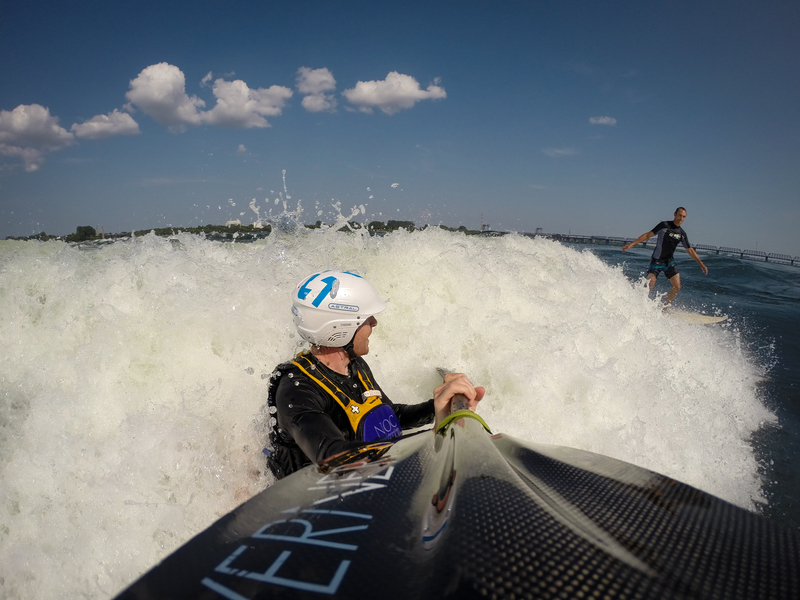 After surfing on the Ottawa River for a few days we decided to head over to Montreal to the Lachine River to do some bigger wave surfing. The Lachine River is host to a play feature called Habitat 67. 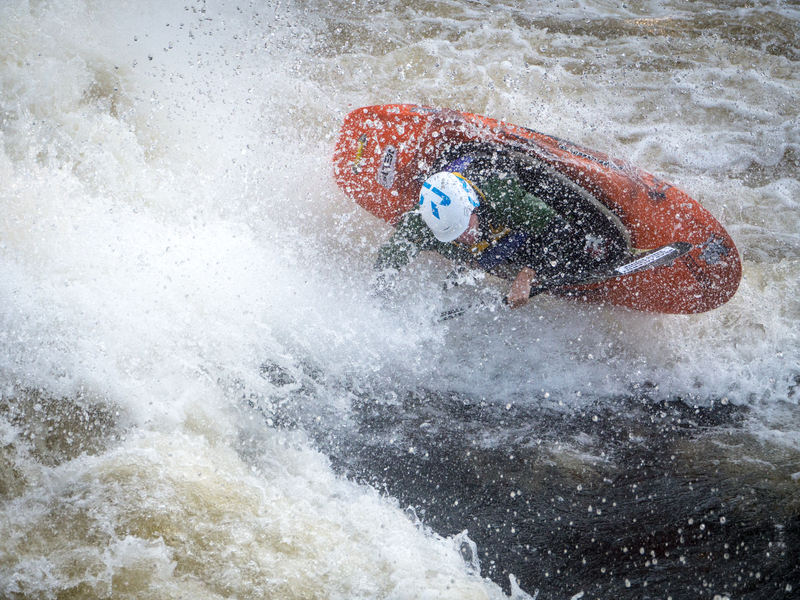 This feature is popular to kayakers and surfers alike. It is a cool experience surfing in your kayak beside a guy standing up on a surfboard. Here you can also surf with multiple friends on the same feature because it is such a big wave. 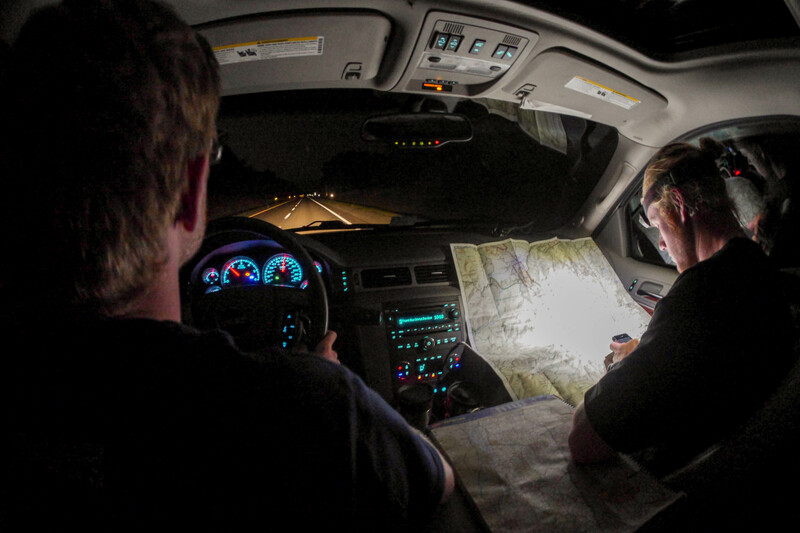 Beaten and tired from kayaking for multiple days we decided to pull out a map and finally plan our journey back home. We decided to stray away from kayaking and try a few new things on our trip. Here is where the trip became even better. Having no plans we looked at the map and chose area of interest for the way back home. 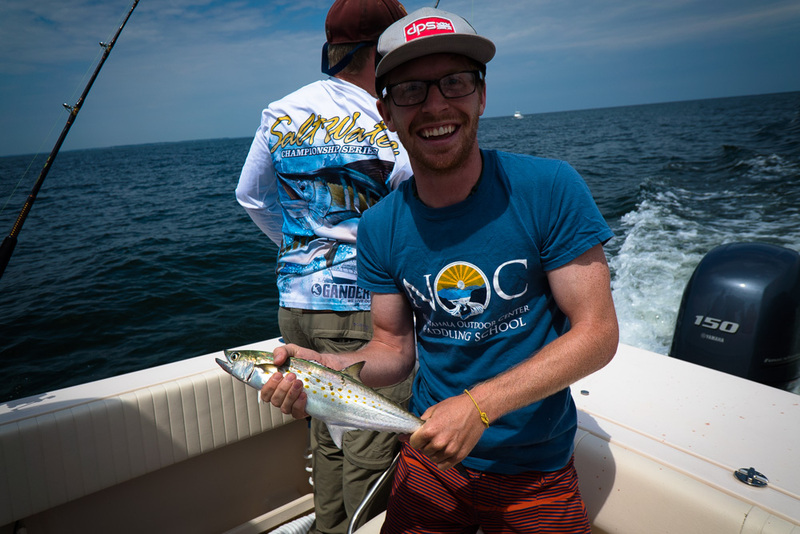 We checked states off of our list, traveled to the Island of Acadia, and caught our own seafood. Photos by: Tommy Penick, Dylan McKinney and Ty Caldwell.